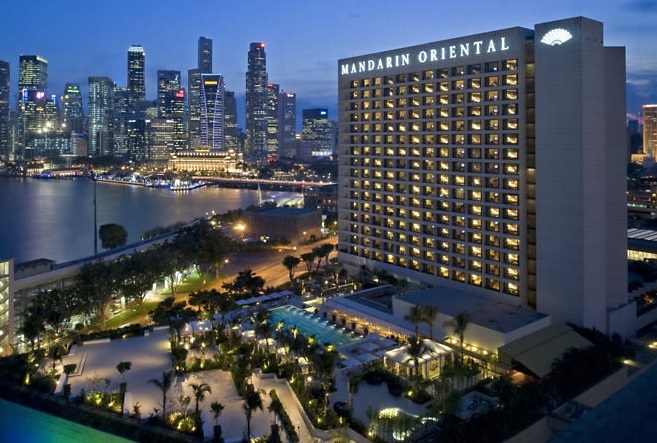 Christian A. Hassing, with more than 35 years of hospitality experience to his name, has joined Mandarin Oriental, Singapore as General Manager on 10 September 2012. 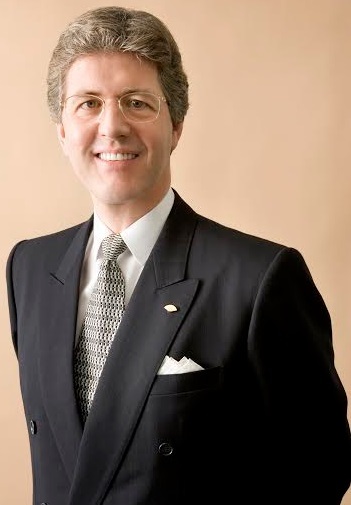 Prior to his transfer to Singapore, Mr. Hassing spent eight years as General Manager of Mandarin Oriental, Tokyo, overseeing the successful opening and establishment of this award-winning luxury hotel. In support of the Group’s growth in the Asia region, he will also take up the appointment of Area Vice President, Operations with responsibilities for Mandarin Oriental, Kuala Lumpur and Mandarin Oriental, Jakarta. 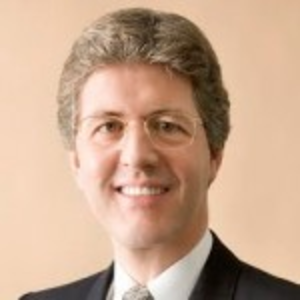 Mr. Hassing began his career with Mandarin Oriental as the General Manager for Mandarin Oriental, Kuala Lumpur in 1997, where he was responsible for the opening and positioning of the property as the city’s premier hotel. Prior to my final year in high school, a friend of mine who worked as a bellboy during the summer holidays, managed to convince me to join him at the hotel. The experience of working in the glamourous industry of a luxury hotel and interacting with senior business leaders and international leisure guests became a very enjoyable and enticing experience. Since the attraction of my summer job experience lingered with me, I ended up choosing the hotel industry after completing high school, rather than pursuing an earlier aspiration of becoming an electrical engineer. Looking back on a very rewarding career which has taken me around the world, the extensive experience and acquired knowledge of working amongst multiracial cultures throughout three continents has certainly been very stimulating. The present-day travellers show an increasing trend of discovering authentic local experiences that may even be off the beaten track, and our Concierge does an excellent job in arranging personalised itineraries for our guests; foodies can also on a local food trail through Singapore’s open-air food centres, explore wet markets, private food tours, café-hopping or attend local cooking classes. Guests who are seeking thrills and adventures can head to Sentosa for an array of entertainment options, including Universal Studios Singapore, iFly Singapore, MegaZip Park, Wave House Sentosa, or visit some of the neighbouring islands, such as Pulau Ubin, Kusu Island, St John’s Island, or cruise along the Marina Bay street circuit in luxurious supercars. Cultural enthusiasts can learn a lot about Singapore’s heritage through visits to the Civic District, Chinatown, The Buddha Tooth Relic Temple and Museum, Little India, Arab Street, and take part in various museums walkabouts organised by professional guides. For the casual vacationers and trend setters, Singapore is a shoppers’ paradise, boasting designer labels at major shopping malls, local boutiques and attractive local buys available at Haji Lane. They may also unwind in spas, or relax on the sunny beaches of Singapore, or participate in the city’s bustling night life by enjoying the many cocktail bars and cosmopolitan clubs in the city. 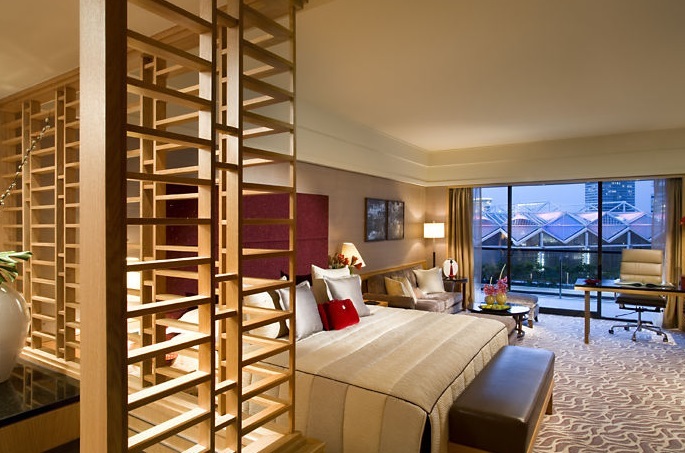 Today’s trend with corporate guests is that they increasingly tend to arrive in the early mornings or late evenings. Generally rushing off for meetings throughout the day, returning late in the evening to the hotel, so many choose to order in-room meals, enabling them to follow-up on e-mails and work-related activities while dining. Today’s corporate guest also focuses on staying fit and healthy, often starting the day with an early workout at the hotel gym. Their meals generally tend to be quicker and lighter with limited wine and alcoholic beverages compared to past generations. With approximately 55 percent corporate clients and 45 percent leisure travellers, our guest mix is very beneficial, as our leisure guests utilise our restaurants and facilities more frequently than today’s corporate guests. 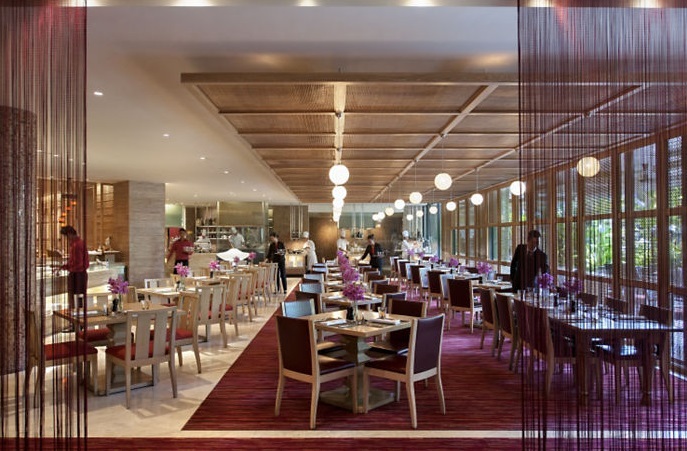 Because of the strong family-oriented food culture in Asia, we also offer a plethora of dining options at the hotel, with big spread brunches on weekends that draw in the local crowds that faithfully go out to eat with their whole family. 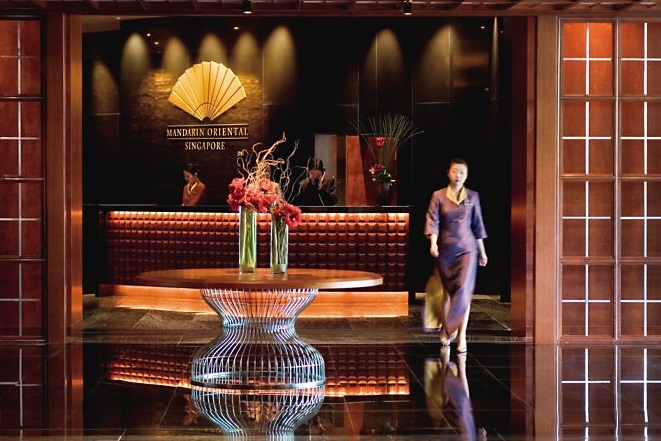 Having personally been associated with a few luxury hotel companies throughout my career, I am proud to say that the Mandarin Oriental Hotel Group stands above our competitors because of the exceptional efforts and resources allocated towards our guest services and the Oriental service heritage. Additionally, the ongoing focus on remaining as the market leader in terms of customer care has resulted in the development of extremely well-structured processes and procedures, which are updated on a regular basis to stay relevant to changing expectations. Our brand defying services and operating standards have become an integral part of our culture, as well as training and development modules, which in turn enable us to maintain the high quality levels for which the Mandarin Oriental Hotel Group has become renowned for worldwide. Most importantly, we are fortunate that our colleagues at Mandarin Oriental, Singapore share the same beliefs, creating exceptional moments of delight for our guests. We are working on the enhancement of our restaurants by restyling our all-day dining Melt Café, the Oriental Club Lounge, our exquisite Cantonese restaurant Cherry Garden, followed by our popular Italian restaurant Dolce Vita, located by the hotel’s tropical poolside. We are also presently updating our guest rooms. With Singapore’s 50th anniversary of independence this year, we introduced exciting golden jubilee celebratory activities, attractive room packages, as well as memorable dining experience inspired by the rich local heritage. In addition, we feature regular gourmet events, where award-winning Michelin-starred chefs, such as Giancarlo Perbellini and Anthony Genovese, are invited to showcase their culinary finesse for the benefit of our restaurant guests, as well as the ongoing development of our local chefs. 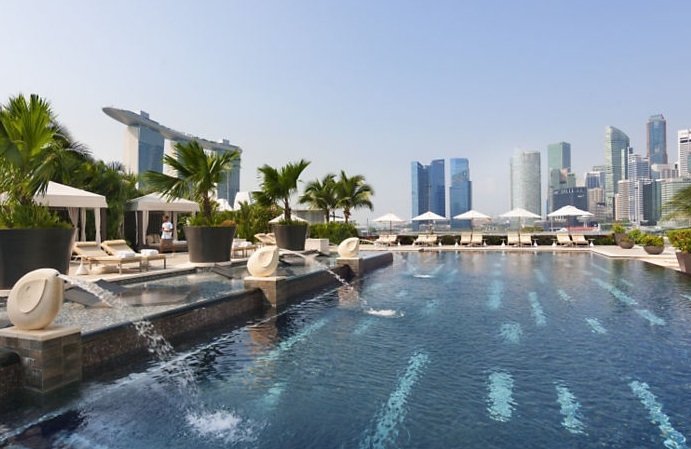 As part of the hotel’s commitment and dedication in doing more to create a sustainable environment, The Spa at Mandarin Oriental, Singapore recently collaborated with a revolutionary eco-friendly swimwear range, FINCH Designs, which is made out of recycled materials. I had the opportunity to manage the launch of Mandarin Oriental, Tokyo, which within a short time became highly awarded for its quality and service delivery, which I felt was quite an achievement considering that this was achieved in a country like Japan, which is culturally tuned towards providing the highest levels of quality, customer service and fine-tuned operating standards. One of the most difficult moments was when the mega earthquake hit Tokyo in 2011, which required calmness, support and composure during a period of crisis, while keeping up morale and maintaining services, while stabilising the need for business generation. 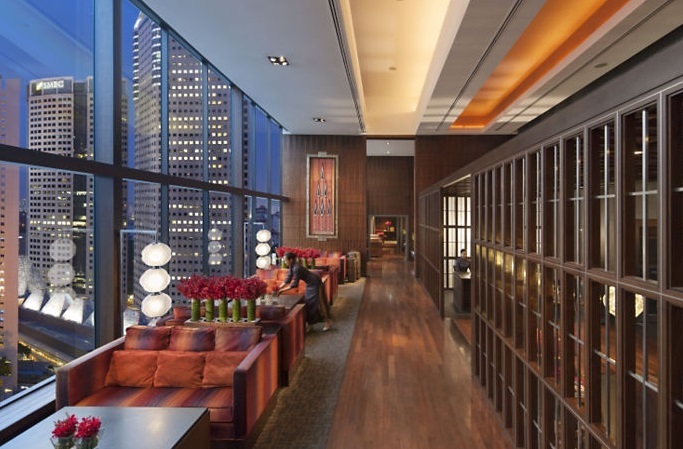 Being the only hotel in Singapore to achieve Forbes Five Star Awards for four consecutive years, guests are attracted to the well-appointed accommodation amidst breathtaking views of the city skyline. They can relax and recharge at The Spa at Mandarin Oriental, Singapore, a perfect urban escape providing personalised wellness treatments, or look forward to other facilities, such as the 24-hour fitness centre and an outdoor yoga pavilion providing personalised fitness sessions and private lessons. We have launched weekend wellness classes for both adults and children, so that guests can continue to stay healthy and refreshed. They can also enjoy a delightful afternoon lounging by our stylish 25-metre outdoor swimming pool, with wet decks raised to different levels to emphasise spectacular views of the Singapore city skyline and other features such as luxurious private cabanas, a bubble-jet children’s pool, and a large cabana for intimate gatherings. The Oriental Club, which is the largest executive lounge in Singapore, is a very popular option for guests looking for a private enclave with legendary five-star services and amenities. Having worked amidst diverse cultures within countries spanning three continents over the past 35 years, where two and a half decades have been spent as General Manager for six luxury hotels, I feel fortunate to be able to contribute by sharing my broad based experiences. I also emphasise the importance of transparency and straight forward approaches, empowering executives to create an environment based on trust and support, by encouraging principles and values that meet the objectives of the organisation as well as my own personal standards and beliefs. 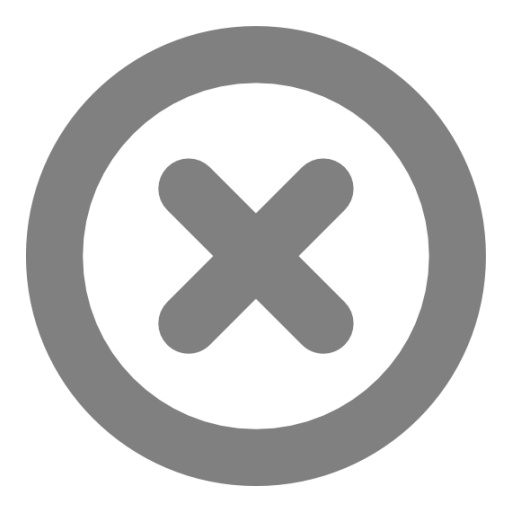 Being passionate about the hospitality industry, I stay involved in property operations, remaining vigilant in terms of quality performance outcomes, particularly from individuals I have entrusted to fulfill such objectives as a result of their skills set, which to date has established effective teamwork environments. Be true to your passion, maintain your discipline and the highest commitment to achieve your goals.